Looking for a property but cannot find the required amount of bedrooms in your price range? Often an existing property without the required bedrooms can be utilised to fulfil your needs. 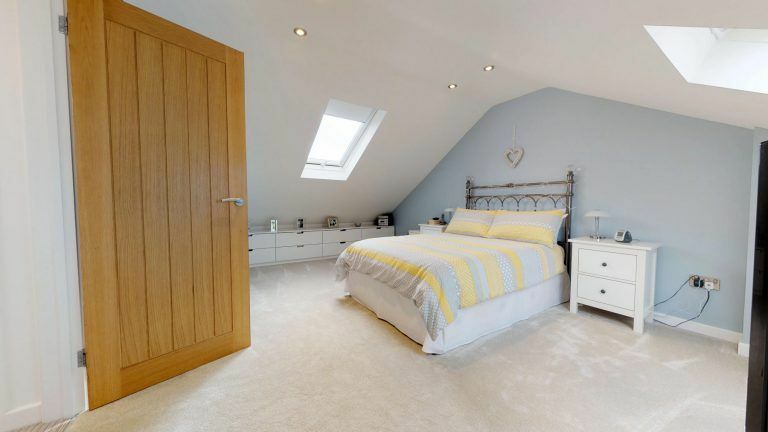 An additional bedroom can be achieved by converting the loft space at a fraction of the cost of a larger property. The majority of properties can be converted and gain at least one extra bedroom. Modern life style is demanding more space, in particular more personal space for relaxation, leisure and enjoyment. From the most luxurious home to a modest two bedroom terrace, if there is an opportunity to improve your standard of living, you will. 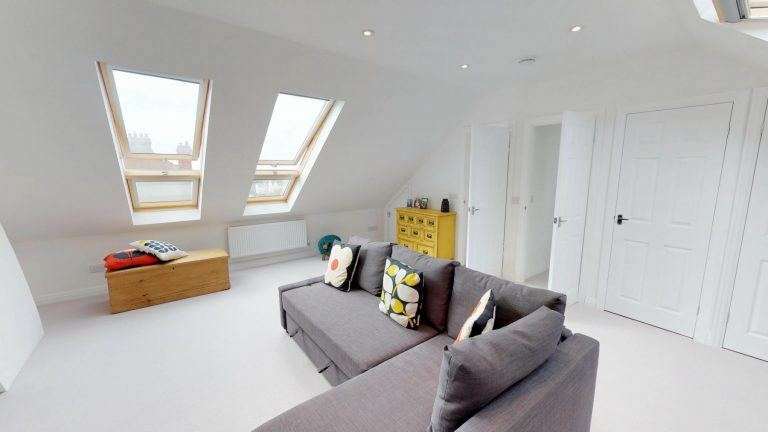 The most cost effective way to add space in your property is with a loft conversion. 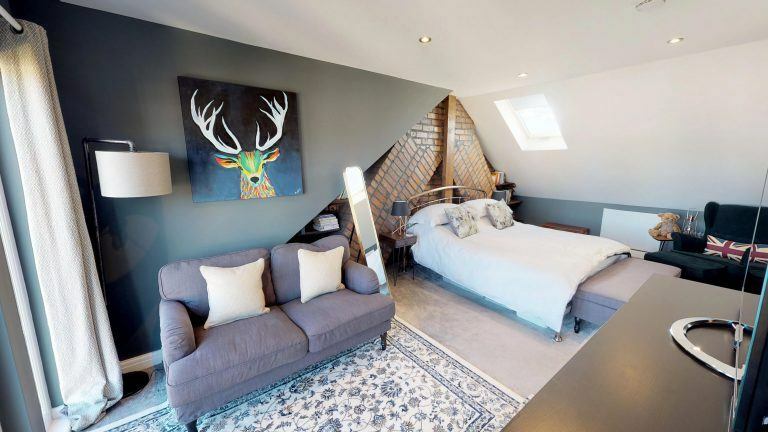 You may, for instance, be enjoying say 60k equity in a property, if 30k is borrowed against this for the purpose of a loft conversion comprising 2 bedrooms and an additional bathroom, then the property’s value can increase by up to £50,000. There have been instances where home owners have moved their mortgage and used 30% of the equity, increased their property value and reduced their monthly mortgage repayments! 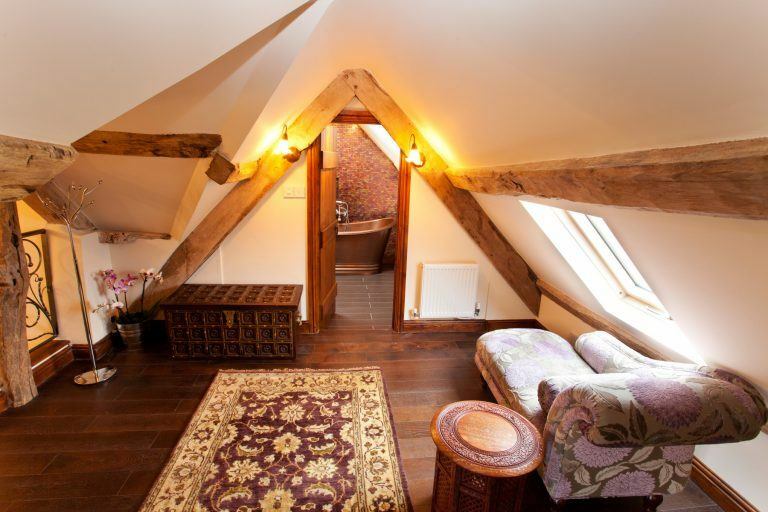 If the existing height in your loft is adequate, then this becomes a great option. 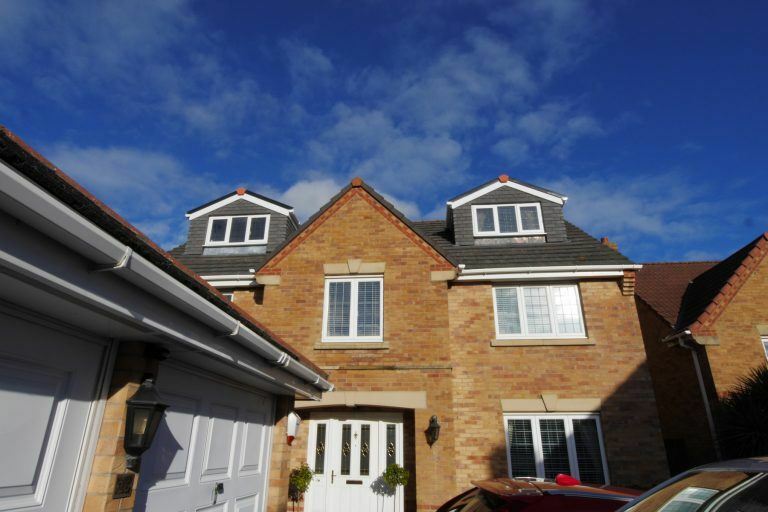 Roof windows can be used to service bedrooms, bathrooms and the new staircase. Planning permission is not required for this type of conversion, unless your property is a listed buiding or is within a conservation area or National Park. Converting the existing space is a very cost effective method of achieving that additional room. A hipped roof may be restricting the head clearance and available space in an existing loft, however the roof can be extended either by a hip to gable or side apex dormer roof extension. 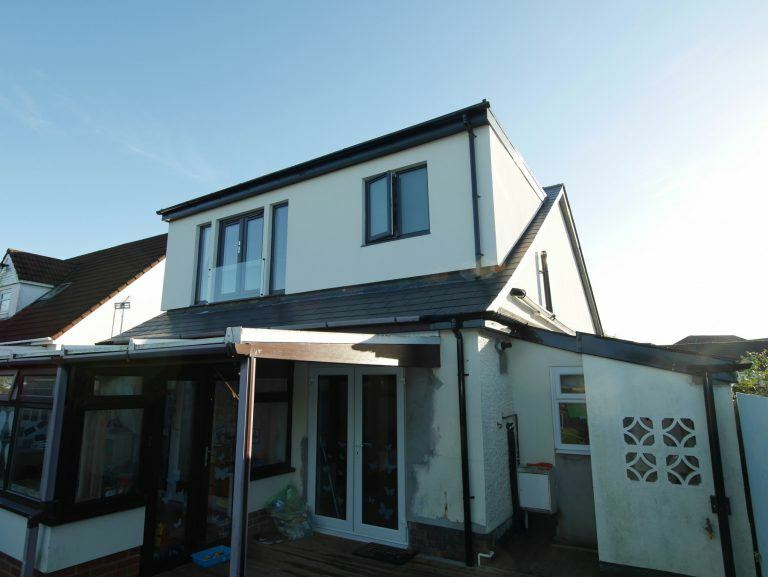 Generally this type of roof extension can be carried out under the properties permitted development rights and does not require full planning permission. The additional height and space achieved is often used to accommodate the staircase and/or bathroom. A rear dormer utilises the loft’s available space to its fullest. This allowing you to walk into both corners of the conversion at the rear of the property, enjoying maximum ceiling height. This option often proves the most cost effective method of achieving more living space, up to 80% of the original property’s footprint. This common form of development on semi detached properties maximises the available space within the roof space. Steelwork in conjunction with strengthened roof rafters follows the traditional method of achieving your extra space. 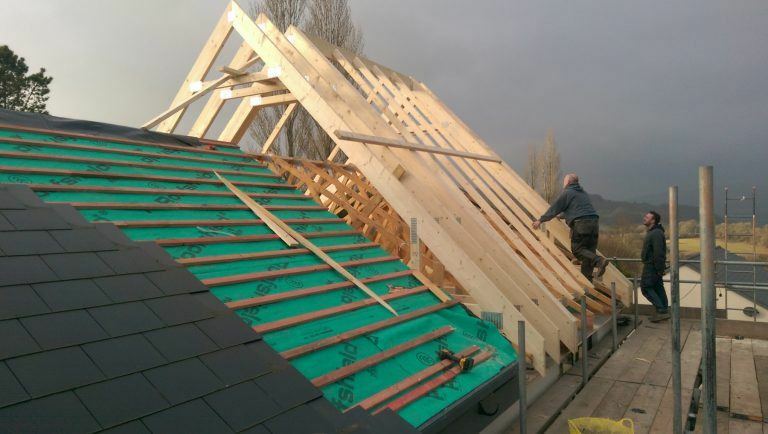 Alternatively the roof can be “re-trussed” which involves replacing the existing trusses with new attic trusses specially designed and manufactured to provide an attic room. This is particularly useful if the existing property is of timber frame construction. Another advantage of this method of re-trussing your home becomes clear if the existing ridge height is not sufficient and the ridge line needs to be raised.